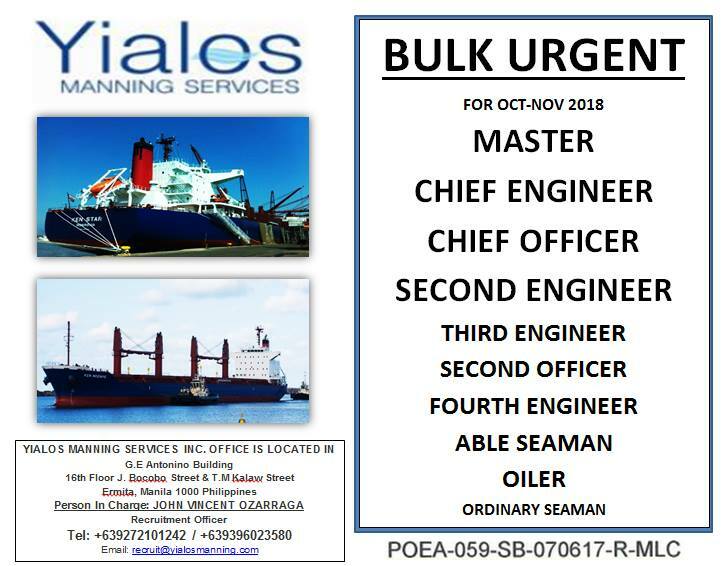 SEAMAN JOB INFO - Urgent hiring crew for bulk carrier ship rank officer, engineer, rating joining Oct-Nov 2018. 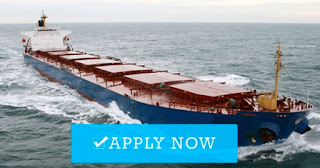 Share to help other seaman jobs at sea. 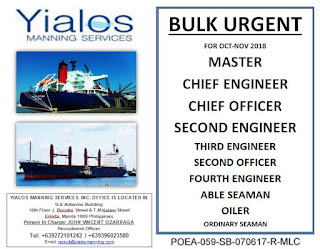 0 Response to "Urgent Crew For Bulk Carrier Ship"